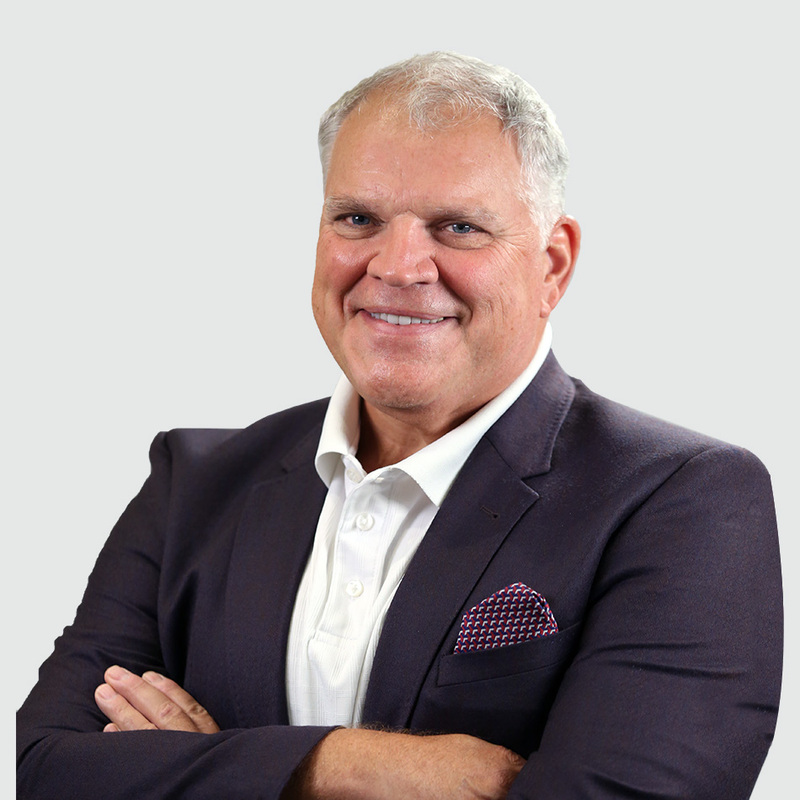 For over 25 years, Andrew had delivered improved sales and marketing by creating and executing strategies based upon data, analytics and technology. His background includes executive management and C-level consulting that provides unique perspectives developed both as a marketing executive and consultant to Fortune 500 executives. Andrew was a pioneer in the early use of statistics and data mining techniques to drive sales and marketing performance, an approach which evolved into the field of CRM and data science. His experience spans many industries including financial services, utilities and energy, travel and hospitality, telecommunications, technology and non-profits.